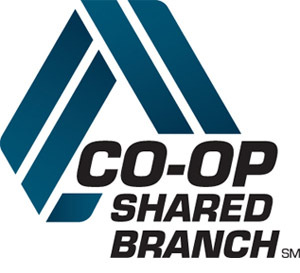 Even if you’re far from home, you can access your ATFCU accounts from over 4,500 shared branch locations throughout the United States at co-operative credit union facilities. Visit any participating credit union to: make deposits or withdrawals, transfer funds, make loan payments, or check on your balances. To find a participating credit union near you, click here to search the directory.